Medistatin treatment can be beneficial. 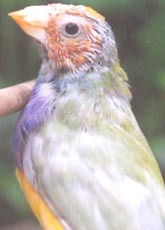 Candida in pigeons and birds. 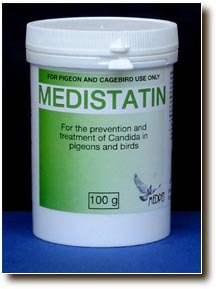 The only Nystatin powder specifically for pigeons and birds in the world. Easy to administer over food. Ideal for crop dosing baby birds. 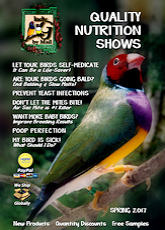 Avian: Mix 5g with 500g of soft food for 5-7 days. Prevention: Mix 1g per 200g of soft food daily for as long as symptoms prevail. Treatment: Mix 1g per 20ml of water, shake well and dose 1ml of mixture per 100g bodyweight twice daily. 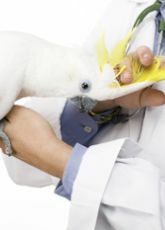 Medistatin - powdered Nystatin – Recommended treatment for Candida (crop fungus infection) resulting in the poor growth of young birds. Ideal for crop dosing and while hand-feeding babies.